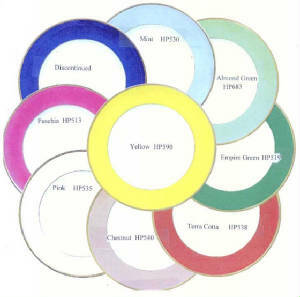 We provide excellent discounts on all Open Stock Haviland Patterns. Please contact us for pricing and availability. 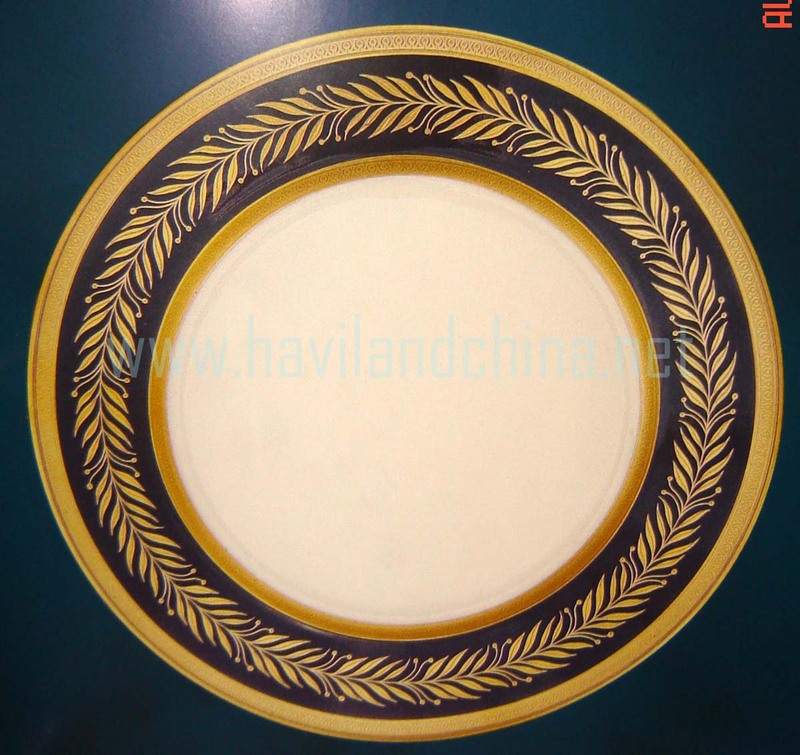 Here are the Current Haviland Limoges Patterns. These are considered Core Patterns. 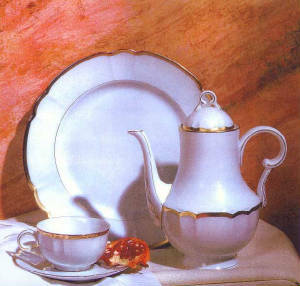 The following patterns and gift items are the CURRENT HAVILAND LIMOGES SPECIAL ORDER PATTERNS.